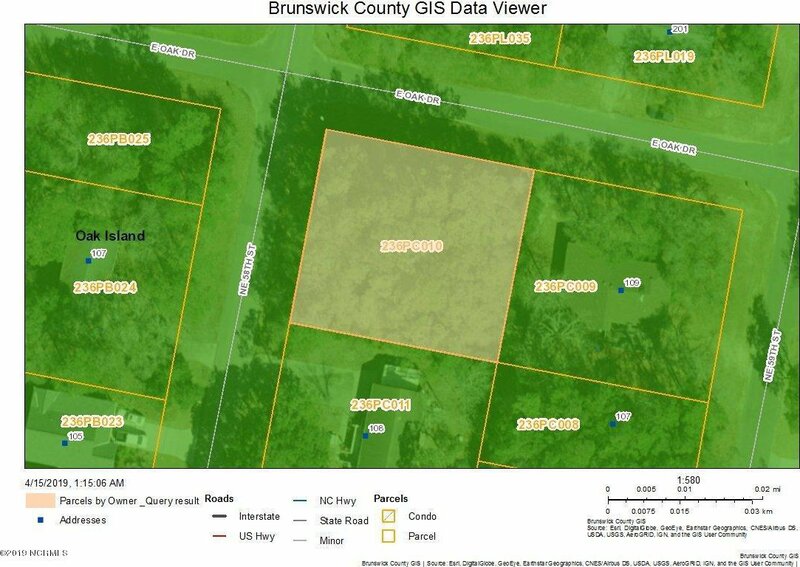 Buildable lot in downtown Oak Island! Walking distance to shops, restaurants and the ocean! Cannot beat this location! Listing courtesy of Premier Real Estate Of The Sandhills Llc.